Kids Action for Kids has been working together with Operation Smile in Thailand from August 2009. Operation Smile is extremely professional and it has been a great pleasure to see the money collected being transferred into lots of big smiles. 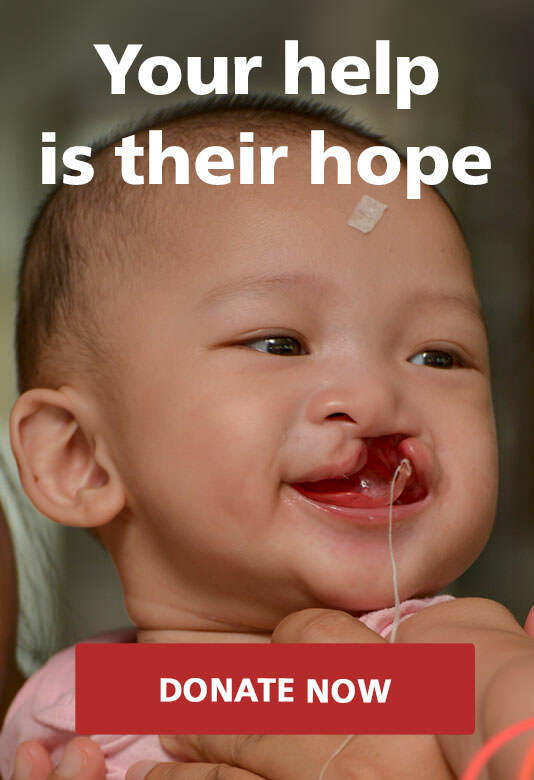 According to Operation Smile, more than 200,000 children around the world are born with a severe cleft condition (lip or palate) every year. In Thailand as many as 1 out of every 700 babies, are born with this condition. These kids have problems to eat, speak, socialize and smile. In many cases there is no public hospital taking care of this condition like we are used to in Norway and many other countries, and many parents cannot afford to give them the needed surgery. Operation Smile is present in more than 60 countries. 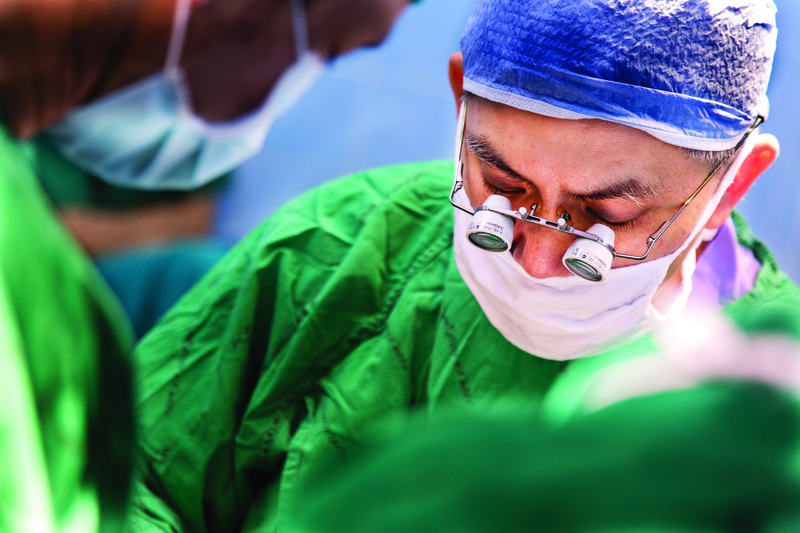 Since 1982 the organization has provided free surgeries to more than 200,000 children around the world. The only way they can do this is through dedicated medical volunteers and donors helping to raise funds. 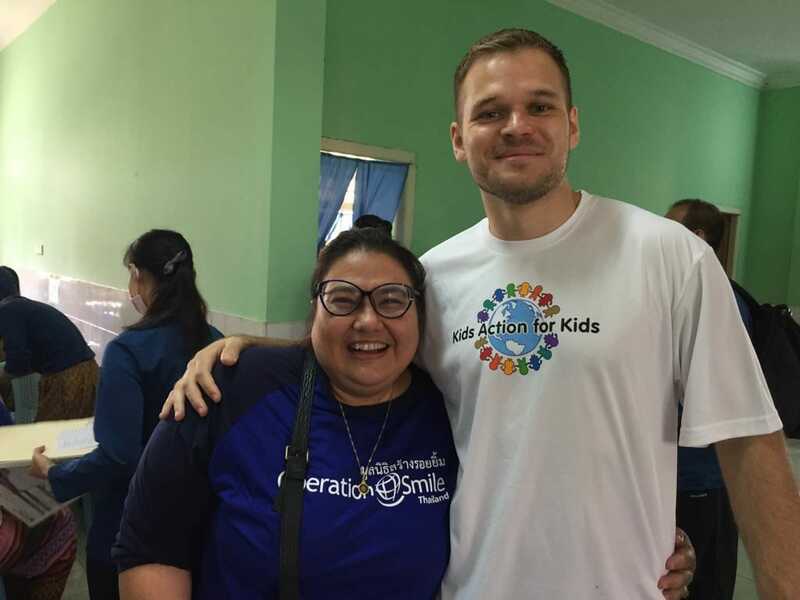 Operation Smile has very high medical standards and requirements for their procedures, training of volunteers and treatment of patients, which is very reassuring for the patients, us and everyone involved. We at Kids Action for Kids would like to use this opportunity to convey our gratitude to, and heartfelt love for, Operation Smile Thailand. It has been fantastic to be able to work closely with you over all these years. You guys are trustworthy, reliable, flexible, very well organized and comfortable to work with. You have great medical experts volunteering lots of time and you have big, warm hearts. In other words, a true dream-partner, which we hope to continue to work with for many years to come.